All The Optifine Features Are Back! Where are the custom items textures, you have remove them? -No i just put them in a special addon that i created my self, the WoodLand 16x +items addon, because i was disturbing me a lot! 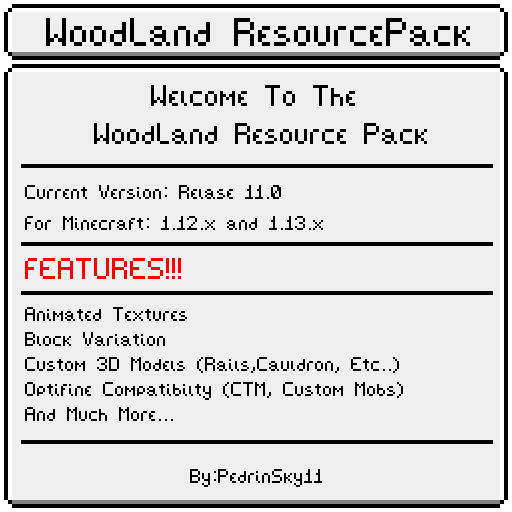 -Do not distribute this texture pack without my permission! - No money making links. 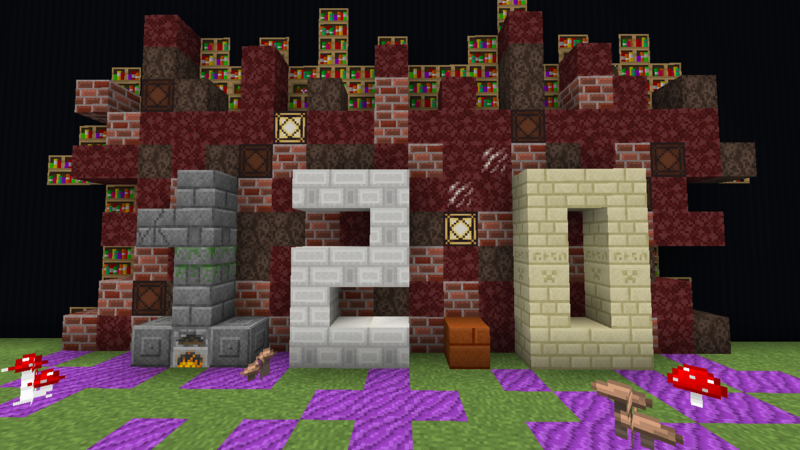 Hey, I love this texture pack. It's awesome. What mods does this pack have textures for? Also, is there any reason why the "blockstates", "loot_tables", "recipes", & "structures" folders are in the texture pack? They appear to be entirely code and no textures at all, and it just bloats the size of the file. Hello, the mods that the textures package will support are still being developed because I spent a lot of time converting the texture package to work on the aquatic update, but in the next update all features related to the mods will be implemented. Advancemets, Font, Loot_tables, structures and Recipes will be removed. Note: Sorry for the bad English I am Brazilian. Awesome! Thanks a lot for the reply. I'm looking forward to the update. 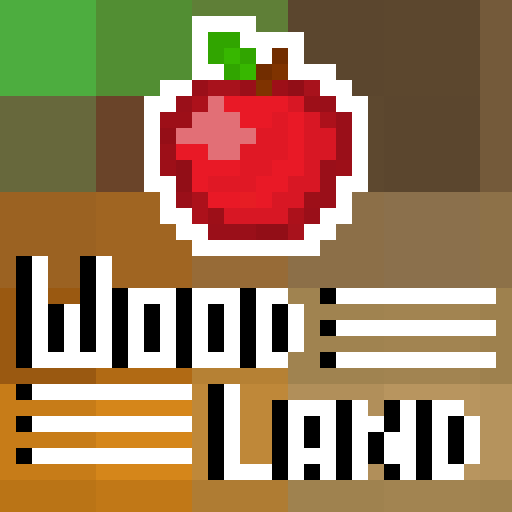 WoodLand 16x 1.13 Will Be Launch Soon!